Great White DJ: "Spread it Like Peanut Butter Jelly"
Is it me or is disco making a comeback disguised as EDM? 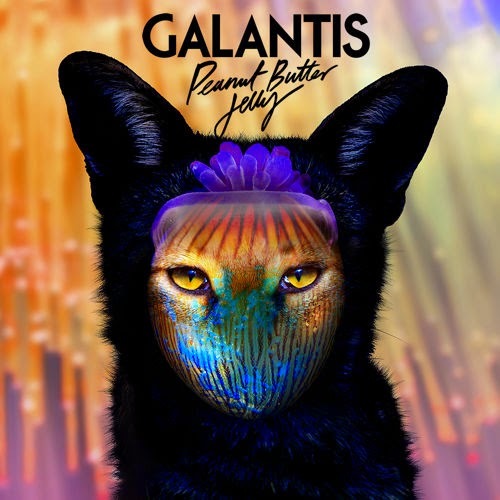 With the help of Galantis that statement is starting to grow legs. I waxed poetic about my groupie like affinity for their latest single Gold Dust and now I'm starting to realize that I really just enjoy their music.